MySQL, the most popular open-source database, offers the power of a relational database in a package that’s easy to set up and administer, and Learning MySQL provides all the tools you need to get started. This densely packed tutorial includes detailed instructions to help you set up and design an effective database, create powerful queries using SQL, configure MySQL for improved security, and squeeze information out of your data. 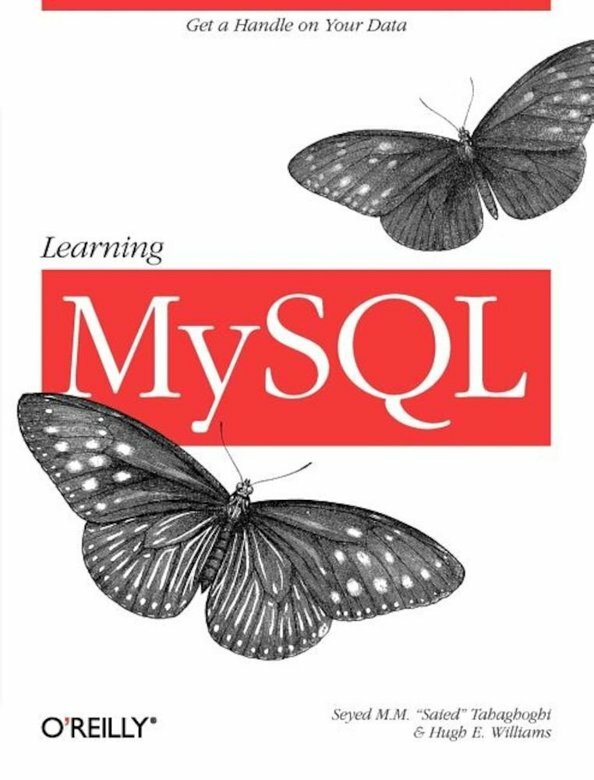 After covering the basics, the book travels far into MySQL’ssubtleties, including complex queries and joins, how to interact with the database over the Web using PHP or Perl, and important house-keeping such as backups and security. The authors, Saied Tahaghoghi and Hugh E. Williams, have careers inacademia and business, and share a keen interest in research into search technologies. Whether you’ve never touched a database or have already completed some MySQL projects, you’ll find insights in Learning MySQL that will last a career.